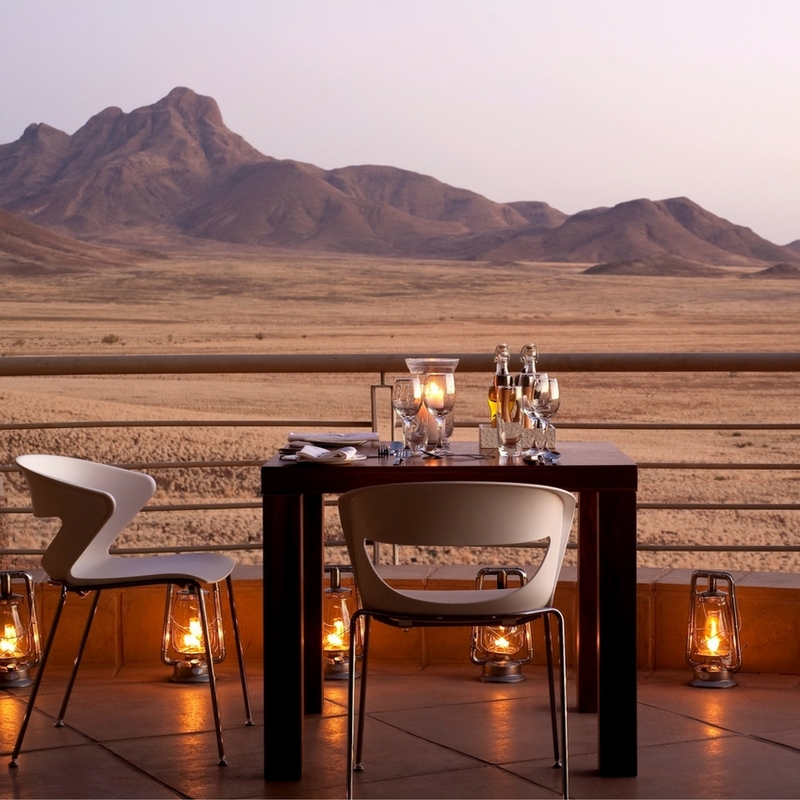 The 45 individual luxurious accommodation units at Sossusvlei Lodge are carefully laid out to perfectly blend in with the magnificent surrounding natural environment. 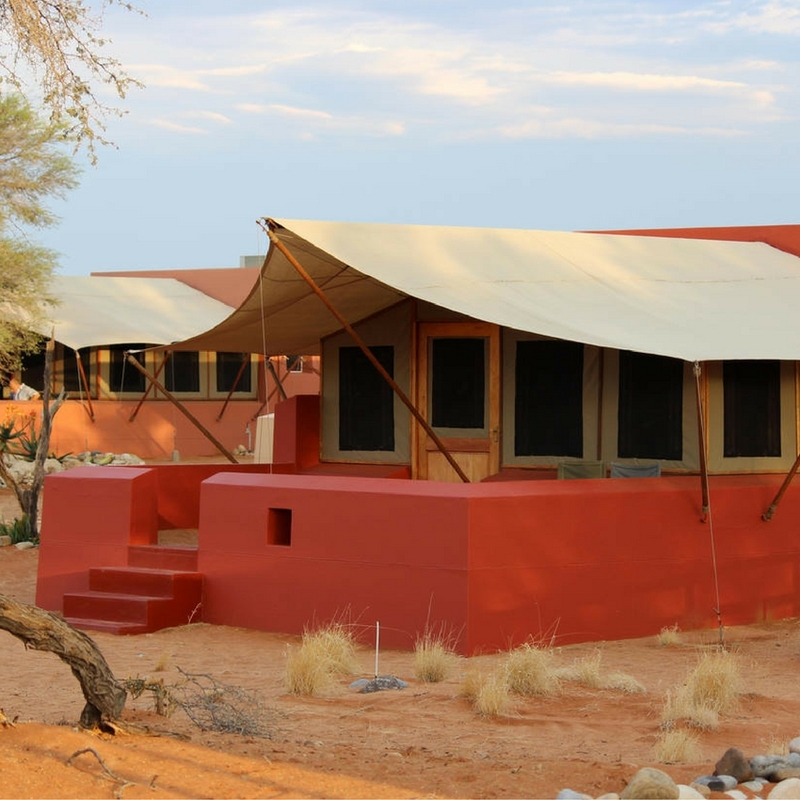 Each fully air-conditioned unit has a patio, en-suite bathroom with shower and a spacious bedroom under canvas with adobe-style plaster walls to give the visitor a distinctive sense of being close to nature. 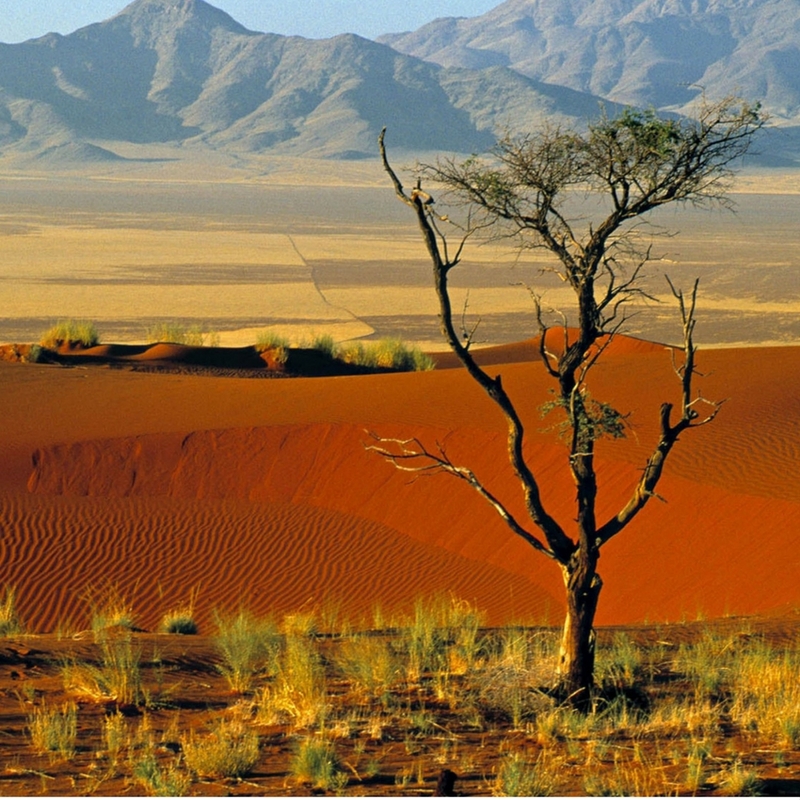 The Sossusvlei Lodge Adventure Centre provides a range of activities including Quad-Biking, Guided Excursions, Sun-downer Trips, Hot Air Ballooning, Scenic Flights and much more to explore the area’s natural beauty. Our local pedigree is enshrined in the accolade as Best Safari Lodge in Zimbabwe for an astounding 17 years in succession by the Association of Zimbabwe Travel Agents. Khulu Ivory “Grandfather of Ivory” is located on a private concession of 6,000 acres. One of the many charms of this camp is that it offers guests luxurious and private accommodation accompanied with old world hospitality. Khulu Ivory comprises of 6 bespoke, thatched, safari style suites built onto slightly elevated platforms. Each well-appointed room is designed in a modern and contemporary style but has minimal impact to the surroundings and environment. 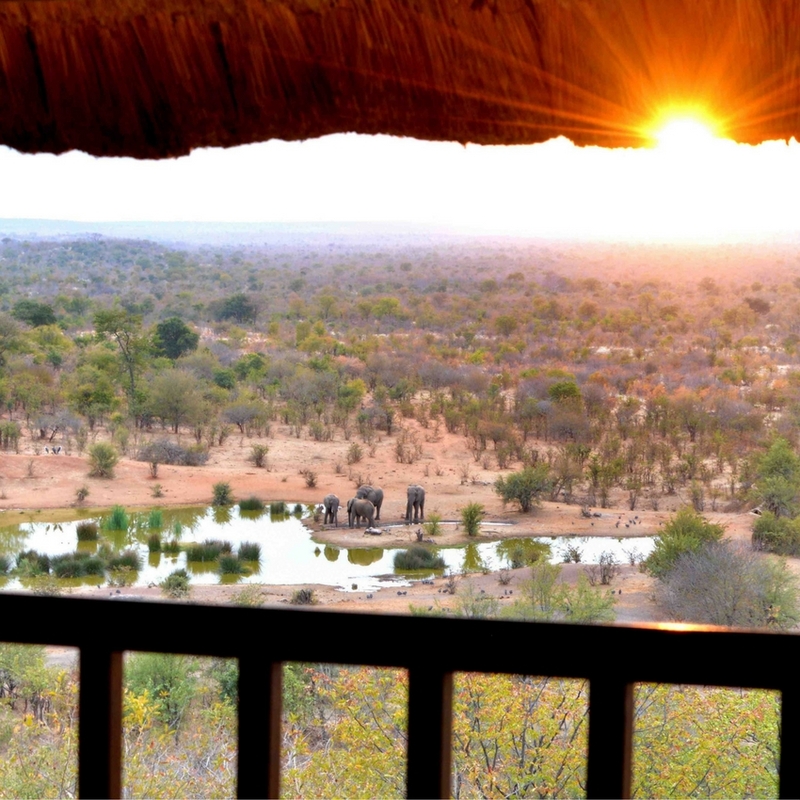 One room is an exclusive honeymoon suite with a bathtub which overlooks our private waterhole. The units have an indoor and outdoor shower and balcony for game viewing as well as an individual tea and coffee service. The beds are twins but can all be converted to king sized for double occupancy. The camp currently has a total capacity of only 12 people. 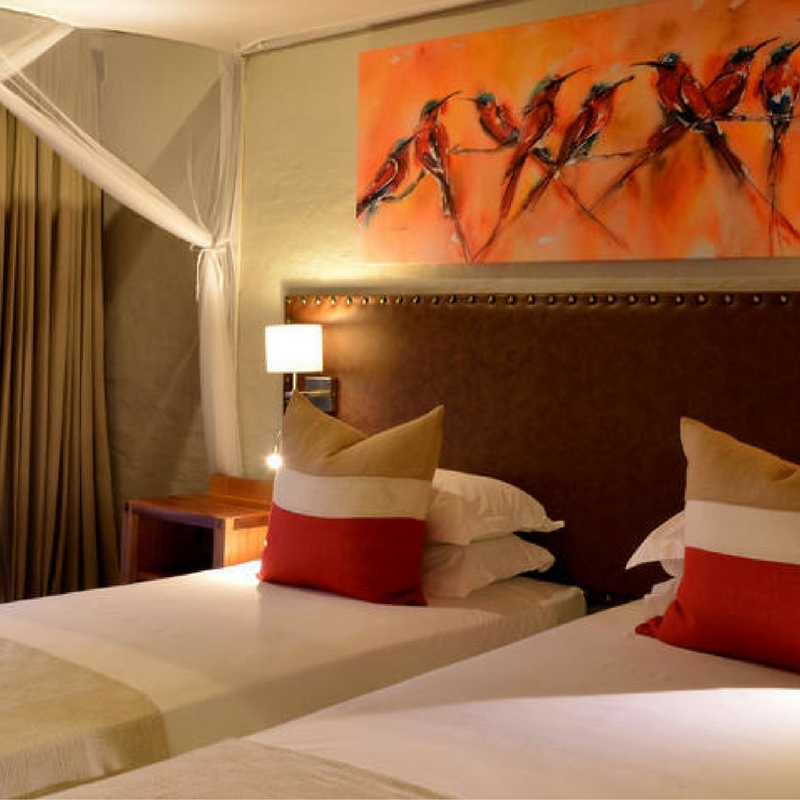 All rooms overlook an ancient riverbed and the waterhole in this riverbed is known to attract a variety of the greatest wildlife and birdlife in Hwange. Khulu’s main area provides a full bar which also commands view of the waterhole and has in stock a wide variety of local and imported beverages. There is a plunge pool located on the deck area as well as a fire pit for stargazing and night caps. 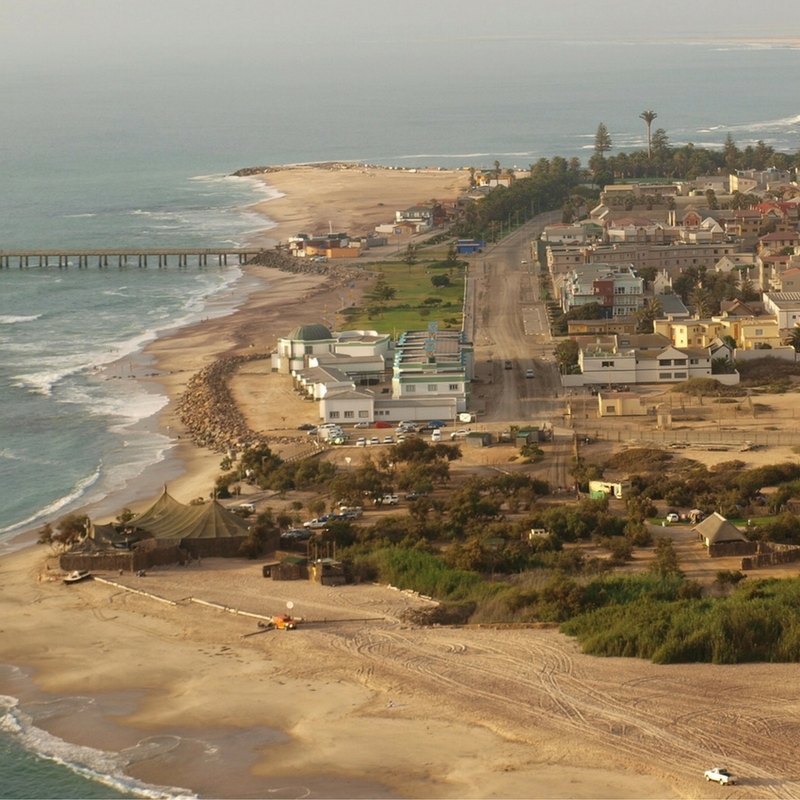 The camp has borehole water throughout and an on site laundry service. 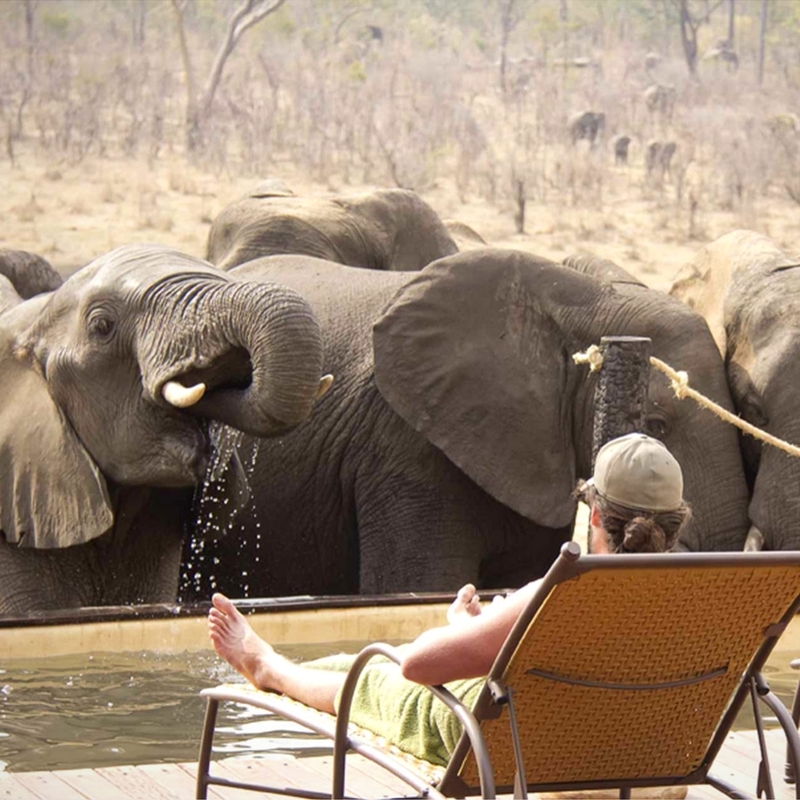 Khulu Ivory offers guests a private guided experience on our private concession and/or in the National Park. Activities on offer are; half day game drives or full day game drives, night drives, visits to the Painted Dog Conservation Centre, walking safaris, pan/hide sits and game counts (on request).